We’ve all experienced this: an emergency new patient clamors to be seen immediately, comes in for a brief visit to get out of pain, is difficult to work on…and then we never see or hear from them again. As a result, it can be tempting to assume that emergency new patients all neglect their dental health and avoid the dentist, and therefore won’t accept treatment or follow through with hygiene. 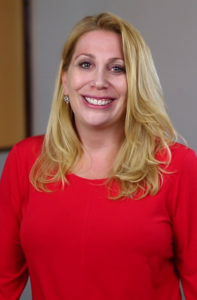 Over the years, I’ve been able to convert a ton of emergency new patients into great long-term patients—whether or not they initially neglected their dental health or avoided the dentist. 1. I changed my attitude about emergency patients. Factually, many of these patients have had bad experiences that prevented them from being a great dental patient, and it’s my job to give them a good experience and change their mind. The entire office team must adopt this attitude as well. 2. Dental emergencies were seen the same day. First, on a very human level, these patients are in pain, so let’s help them! Don’t make them stay in pain for days on end. 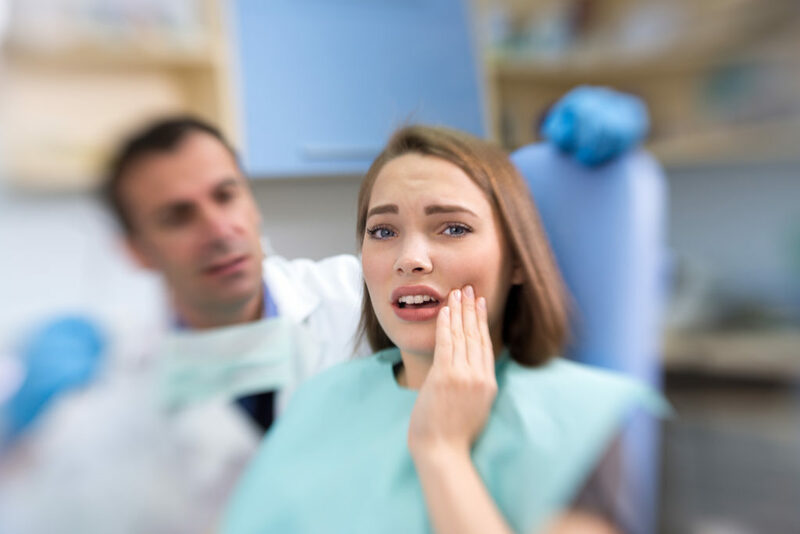 Second, chances are the patient calling with a dental emergency has already called around looking to be seen for their emergency and were denied an appointment several times. When they call your office and are handled pleasantly and welcomed to come in the same day—you have already won points on their score card! This means you must make time in the schedule for the emergencies to be seen. Every morning I conducted a morning huddle where the staff and I laid out the day. (For more information on how to conduct a morning huddle, see this blog post from MGE’s COO Jeff Blumberg.) Then with the schedule in mind, I picked time slots where I could see emergency patients and dictated those times to the staff so that emergency callers could be appropriately scheduled. The point here is not to work through lunch or late into the evening. These times were reasonable and could easily be accomplished without adding extra stress to the schedule. 3. Only emergency care was provided that day. Dental emergencies presenting that day do not necessarily need to be fully addressed and repaired right away. While you will have to use your judgement as a clinician, most situations can be triaged and handled quickly. The emergency patient is not receiving a comprehensive dental exam and treatment; only a limited exam and limited treatment. 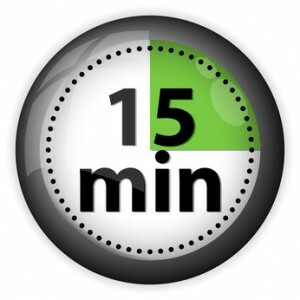 It should only take 15 minutes to get the patient’s basic information, snap an x-ray and make a diagnosis. Do the limited amount today to decrease the pain associated with the issue and reappoint for the comprehensive planned care. For example, if the patient presents with an endodontic abscess, then you may be able to simply open the tooth to drain and give pain meds until tomorrow when you can see them for a root canal. Providing more than limited care will put you behind on the schedule and upset your staff—causing poor attitudes towards the emergency patients and you! 4. Convert the emergency patient. Providing help, using good manners and having excellent customer service go a long way for developing a good relationship with the patient and making them want to come back. Ultimately, however, your ability to communicate and present a treatment plan (and get it accepted) will truly decide your success emergency new patients—and with all new patients, for that matter! That’s why I highly suggest attending the free Effective Case Acceptance Seminar we deliver around the country, coming to our monthly MGE Communication & Sales Seminars at our Florida office, or signing up for our online training platform, DDS Success, where you can train your entire staff right in your own office. And of course, making regular hygiene visits a priority is vital for keeping them in the practice. You can read more about that in this blog post. If you start doing the above four points in your office, you should start having more success with dental emergency new patients. If you have any more questions, contact us here at MGE anytime.